Working Together to Improve Your Life. 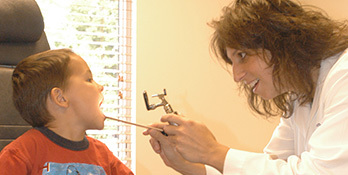 Treating Both Adult and Pediatric ENT Conditions. We are Dedicated to Your ENT Needs. Head and neck surgeons, Board Certified in Otolaryngology. We are also staffed by Nationally Certified and State Licensed audiologists. Complete our quick survey to access your sinus health needs today! We treat throat, head and neck disorders. We are able to treat skin cancer, as well. We offer audiology services to meet all of your additional hearing needs. Welcome to Cadillac ENT and Facial Plastic Surgery. 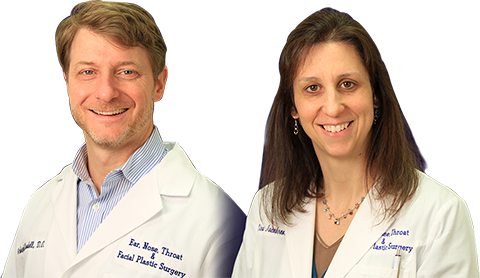 Our physicians specialize in the treatment of ear, nose, throat and head and neck disorders with an additional emphasis in facial plastic surgery. We have a strong emphasis in treating sinus disorders and skin cancer lesion removal and reconstruction. Our superior training and experience in treating both adult and pediatric ENT conditions is conducted with loving and compassionate care. 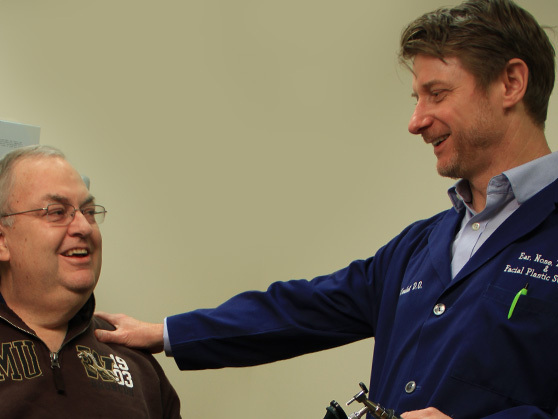 Our physician and audiology staff work together to diagnose and remediate hearing and balance disorders. Our nationally certified and state licensed audiology staff at ASC Hearing Clinic provide the best professional choice for hearing healthcare & balance assessment. The audiology staff specializes in the diagnosis and remediation of hearing and balance disorders for all ages, newborn through adult. When hearing aids are the recommended option, our professional staff matched the feature and benefits of hearing aid style and technology to lifestyle and budget needs. 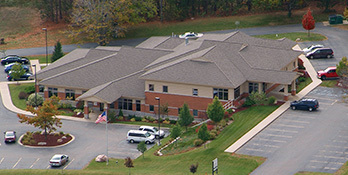 We treat conditions of the ear, nose and throat, allergies, sinus issues and more. 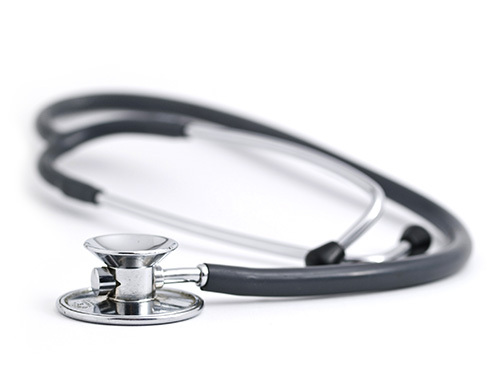 We specialize in ENT ear disorders, nasal/sinus disorders, throat disorders, head and neck disorders, and facial plastic surgery/skin cancer treatment.